Hamilton Hotel Rooms are clean, simple and elegant decor, good condition, attentive hospitality. Warm and comfortable style, Hamilton hotel rooms offer you a warm, quiet, comfortable and romantic space to rest, giving you high-quality sleep. 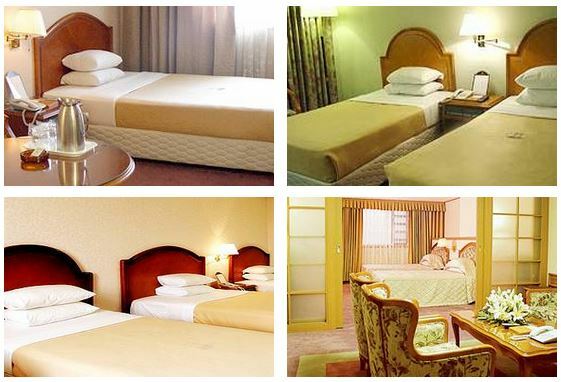 Hamilton hotel facilities and services is a satisfactory hotel, clean and comfortable rooms, friendly service. Hotel suitable for all guests traveling to Seoul select from the general traveler to business executives, can meet their requirements. 20 years ago, the hotel has a traditional atmosphere and are equipped with modern facilities, quality of service is quite high. The hotel is a modern multi-storey building.